We recently took our UAV research group to Waiheke Island to map some offshore islands and coastal areas using our Blade 3 QX350. We are planning a sortie to sea bird islands in the next few months and needed to test our methods on some nearby, easy to access locations. We conducted a rapid analysis using Pix4d Mapper in the field and some of the RGB camera results are below. We were encouraged by the results from only 15 minutes of flight time and approx 500 images. 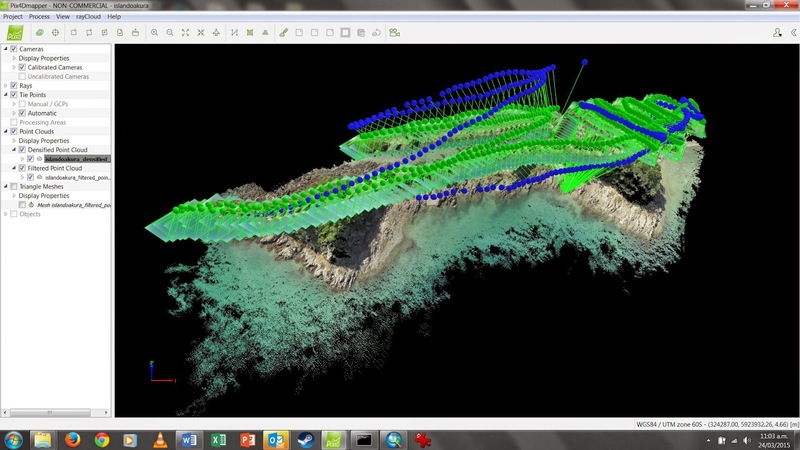 Figure 1: Our flight path with the point cloud behind it. 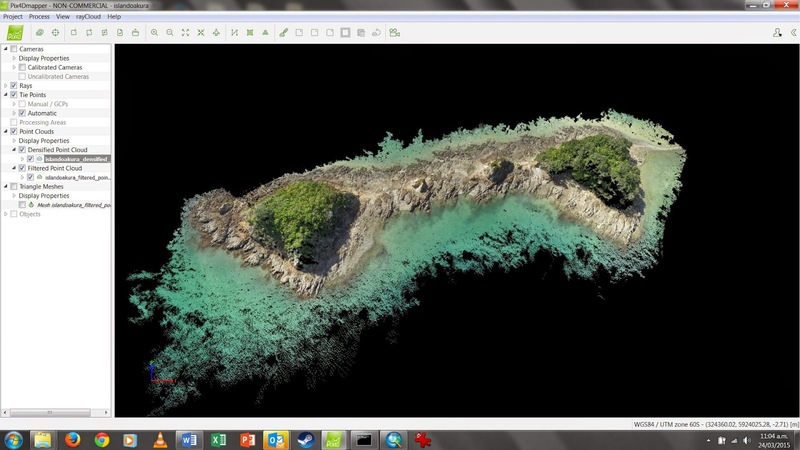 Figure 2: The point cloud with showing the islands in 3D. Did you use ground control points, or does the Blade 3 QX350 (or its camera) permit georeferencing of each image?